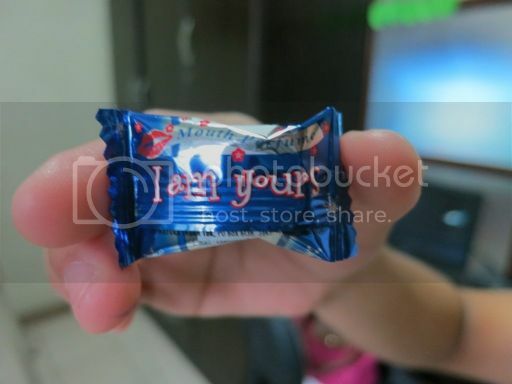 Say the Coolest Things with Fres Mint! There was a time when I was very fond of candies, and I remember one of those candy brands that I particularly liked was Fres Mint. 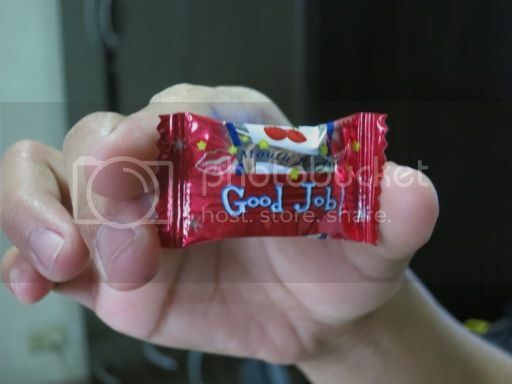 For me, Fres Mint was fun to eat because of its sweet, cool taste, colorful packaging, affordable price and the thoughtful words printed on the candy wrapper. Reconnecting with an old love is how I would describe how I felt when a package arrived at our doorstep Tuesday of last week carrying 10 packs of Fres Mint candy. My 6-year-old son shared my excitement—well, actually, he was more excited than I was because he loves candies and chocolates. Lol! 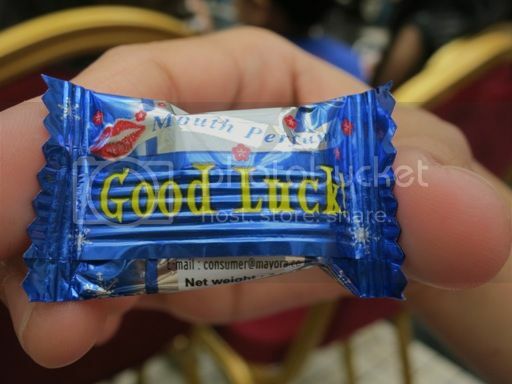 Now, if you’re a bit on the shy side and having a hard time expressing your thoughts, then you can also use Fres Mint to say the things you want to say but can’t. 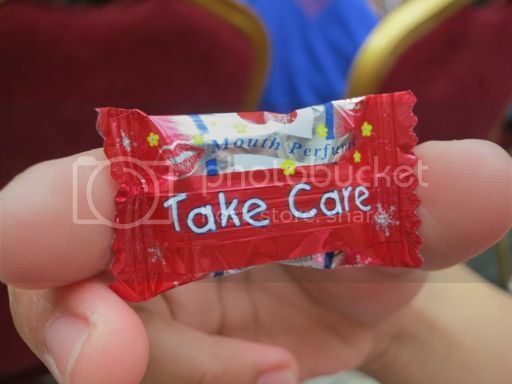 Fres Mint is the first candy to “talk” with more than 65 words of encouragement, love and friendship printed at the back of every pillow pack. This means, Fres Mint can also help you say the most thoughtful words to a friend, a family member, or someone dear to you. Now, isn’t that cool? Fres Mint comes in three mint flavors: Cherry, Grape and Barley. 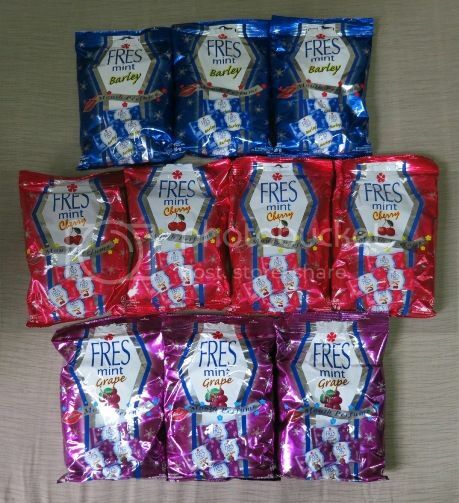 Available at all sari-sari stores nationwide, Fres Mint is manufactured by PT Mayora and exclusively distributed by TriDharma Marketing Corporation. 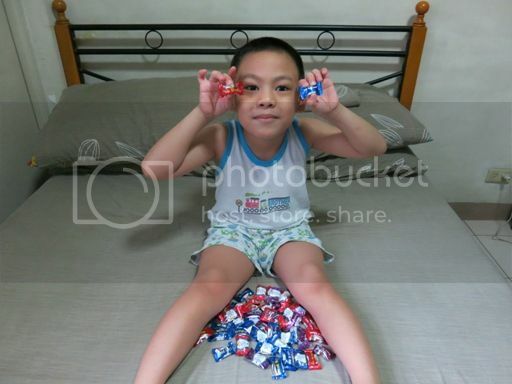 This entry was posted in Candy, Fres Mint, Product Review. Bookmark the permalink. 5 Responses to Say the Coolest Things with Fres Mint! mmmm I don’t remember if I’ve tried these or not..
They’re so colorful!and looks very exciting to eat, YAY! I want some <3 really cute packaging! oohhh where can i purchase this? i just miss it! haha havent tried their other flavors yet. must check the grocery soon! haha i’ve eaten a lot of these!